July is silent film month at A Reel Education! 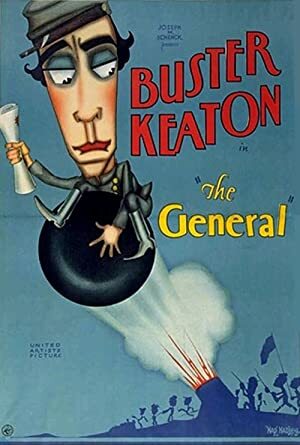 For our newest episode, we had Jena watch Buster Keaton’s best known work – The General! 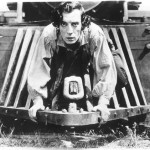 Not only was this our first Buster Keaton film, it was our first trip into the world of silent film. We talk a lot about how the musical accompaniment changes the experience of watching one of these films. Speaking of silent films and musical accompaniment, our next episode will be recorded live at the Trylon theater on July 20th! We’ll be watching Metropolis with a live band! Plot: When Union spies steal an engineer's beloved locomotive, he pursues it single-handedly and straight through enemy lines.